“I have a laundry list of things to do today.” It is one of those idioms I use a lot, but never really thought about until a few weeks ago when I uncovered a literal laundry list. A thin yellow slip of paper, pre-printed with numerous items of clothing and linens, this laundry list was issued on November 23, 1891 by the Salem Steam Laundry. Probably not surprising to any readers of this column, but research into the document touched on some very interesting tidbits about our community history and other ways in which our language and way of life has changed in the intervening 127 years. 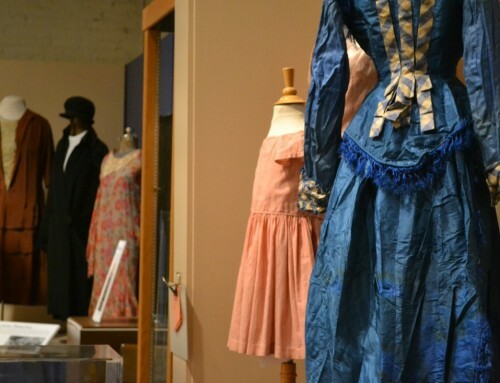 The receipt itself is a treasure trove of information about the dressing practices and clothing vocabulary of the past. Even though our receipt is for 4 bed sheets and 7 pillow cases, the form has an impressive number of items you would be hard pressed to find around the house today. Shirts (not to be confused with Flannel Shirts or Under Shirts– separate items), Collars, Cuffs, Under Drawers, Cape Collars, Waists, Chemises, Drawers, and Corset Covers are no longer part of our daily attire. Laundry List from Salem Steam Laundry, 1891. Al Black collection, WHC 2014.082.0216. 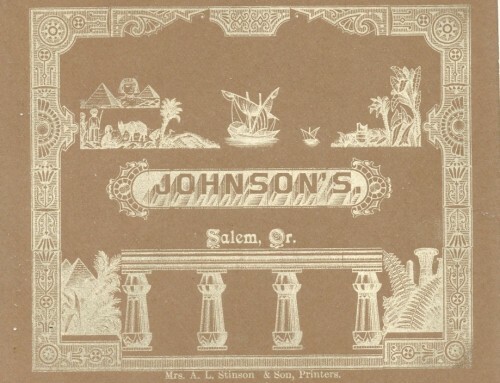 Advertisement Published in the 1893 Salem City Directory. 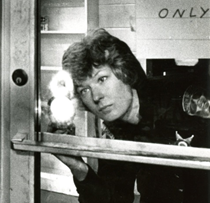 While the laundry started in South Salem, it quickly moved into a building on Liberty Street where they would operate for the next three decades. The new digs had an interesting history itself. The building started life as the first, First Methodist Church in Salem. 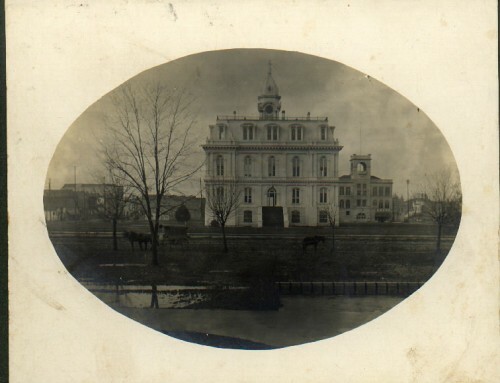 Built in 1852, the building was moved to make way for the building of the current brick structure that still stands on the corner of Church and State Streets. 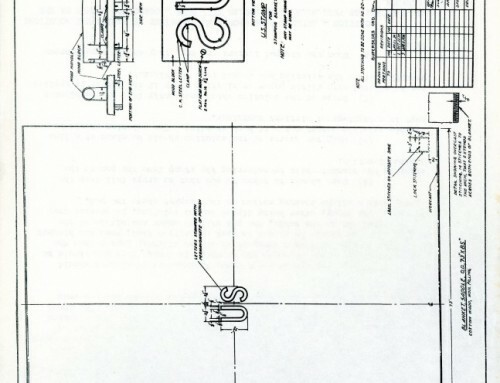 The exact timeline and logistics of the building move is a bit hazy, but by 1890 the building and the Salem Steam Laundry were located on the east side of the street between State and Ferry Streets – just about where the driveway for Key Bank stands today. 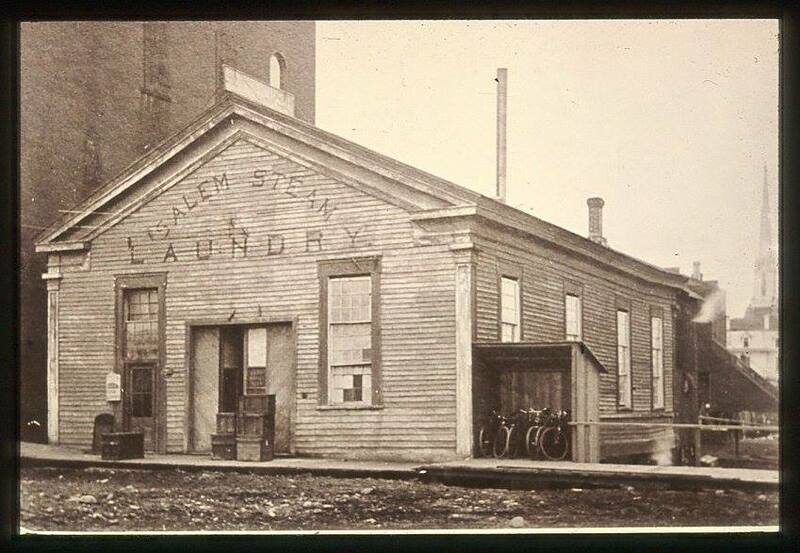 Salem Steam Laundry, located on the east side of South Liberty Street in Salem, between State and Ferry Streets, approximately where the drivethru for the Key Bank is today. Photo Source: WHC 2016.034.0020. Reading through advertisements, the business practices of the Salem Steam Laundry seem a bit odd by today’s standards. It was common practice to offer free pickup and delivery for orders throughout the community. One 1910 advertisement in the Salem High School Yearbook reads: “Our wagons go everywhere.” They also did a good trade in laundry by mail. If you didn’t want to rely on the postal service, the laundry had 35 “agencies” scattered around the state, which would forward laundry on to the Salem facility and serve as a pick up location. One such agency was located at R.G. Henderson’s grocery store at Chemawa, Oregon (then outside Salem and Keizer city limits), from which a “basket” left every Wednesday to be taken into town and processed. The prices also seem a bit outrageous. Our list shows a grand total of .25 cents for laundering and pressing 4 sheets and 7 pillow cases. Colonel Olmstead got out of the laundry business in the early 1920s, selling out to the Weider Brothers, who owned laundry facilities around the region and modernized the business. Olmstead himself went on to operate an auto painting facility and serve as bookkeeper for the Salem Iron Works. Not a Rival in Sight Anywhere. When the linen that has been done up at the Salem Steam Laundry is put in contrast with that laundried anywhere in Salem. The beauty of our laundry work makes us justly proud, and we feel like crowing every time we see the difference in our superb color and finish on the shirts, collars and cuffs done up by our methods with the linen worn by anyone laundried by any other process. Phone 411 – 230 Liberty Street. Clean Collars and Cuffs are what you want when you get them back from the laundry. Those wing point collars, which are so hard to have laundried right, are handled by a special machine, just installed. The rough edges, which make your neck sore, are made smooth. All our collar and cuff work is unsurpassable. Phone us when you want us to call for your work. Our wagons go everywhere. 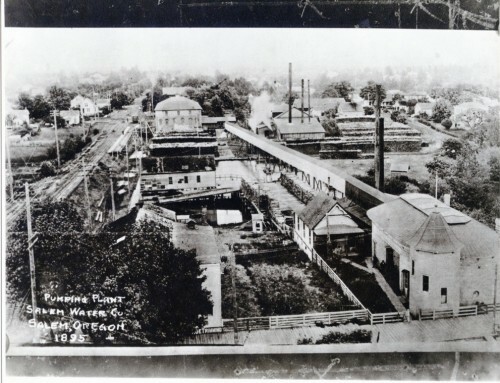 Salem Steam Laundry.” Oregon Statesman. 1918 Jan 1. Page 17. Accessed via newspapers.com. 1893 Salem City directory lists four laundries in the city of Salem, three run by individuals of Chinese Ancestry (Gee Lee, Hong Sing Lung Co. and Sung Lung). Maxwell, Ben. “News Files of Past Record Local Color.” Undated newspaper clipping, likely Salem area. MCHS 0083.043.0022.033. Salem Steam Laundry List. WHC 2014.082.0216. “Work called for and delivered without charge.” Printed on receipt. Salem Steam Laundry List. WHC 2014.082.0216. “Orders by Mail or Express Receive Prompt Attention.” Printed on receipt. “Salem Steam Laundry.” Oregon Statesman. 1918 Jan 1. Page 17. Accessed via newspapers.com. Salem City Directory entries for 1824, 1926-27, 1928-29, 1930-31.